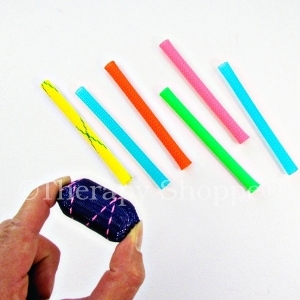 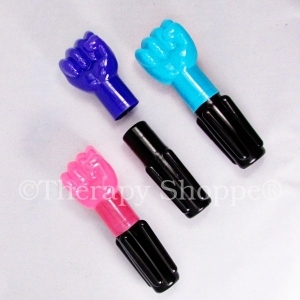 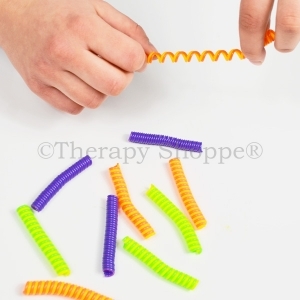 These colorful, classic, finger strengthening toys make a fun handwriting warm-up tool and silent classroom fidget! 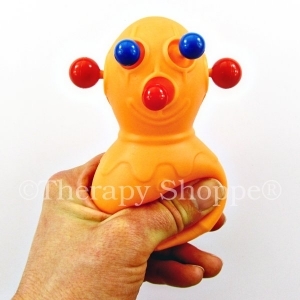 Squish ‘em, fling ‘em, see how far they can fly! 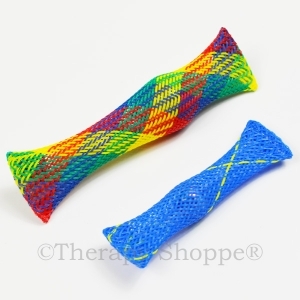 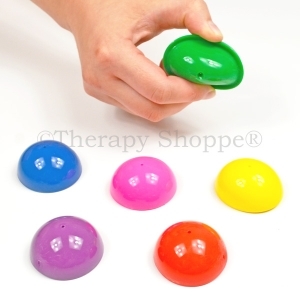 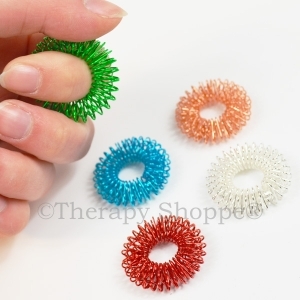 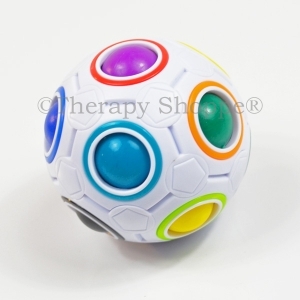 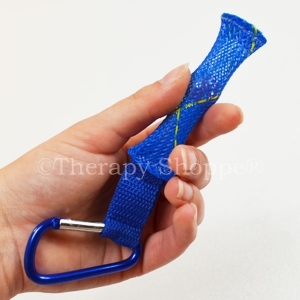 Stick a finger in each end and pull for great proprioceptive input. 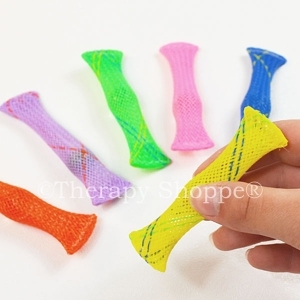 Made of sturdy plastic mesh. 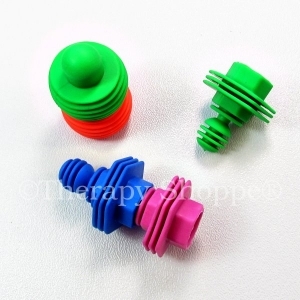 Designed for ages 5-105.